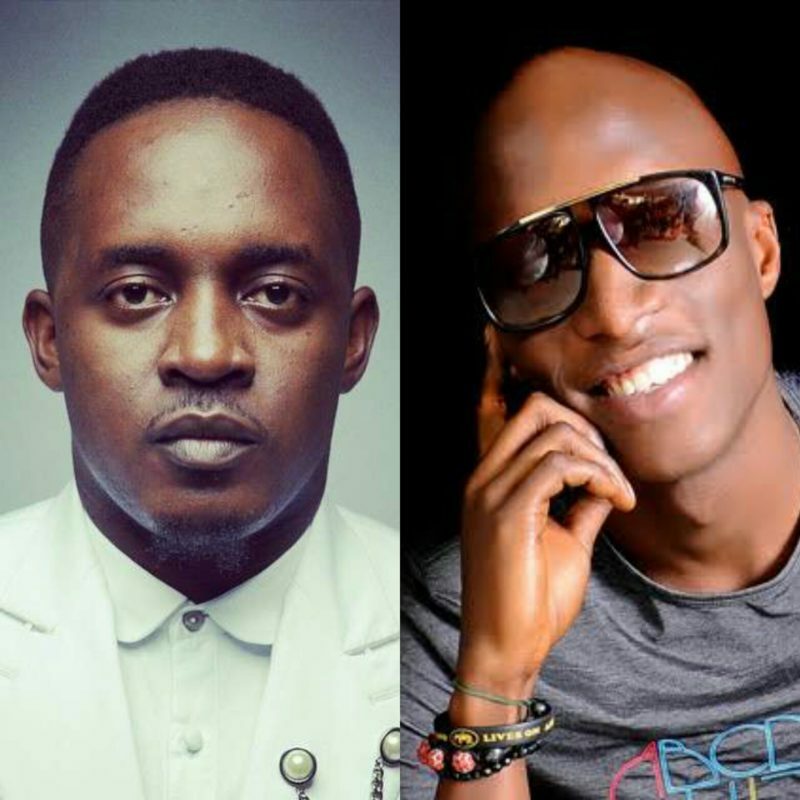 The fight between Cool FM OAP, N6 & M.I Abaga has been taken to another level. Linda Ikeji’s blog revealed that there was an encounter between camp individuals from the two figures, at the Palm Wine Music Festival, which was as of late held at Muri Okunola Park, VI. As indicated by an onlooker account, “MI had just finished his performance and heading out when N6 was spotted backstage as well. N6 was seen approaching MI but was quickly confronted by Ahabuchi (MI’s manager) and some Choc City crew. In the heat of the confrontation, N6 who was alone with at least 5 Choc City guys held on to an empty bottle of Hennessy to protect himself but somehow grazed a lady and that angered the other guys”. It was also said that, “Ahabuchi and N6 went on to exchange a few blows but none landed a hit. At this point, MI has walked out of the situation. It took the effort of Jimmie and Ehiz of MTV to separate both N6 and Ahabuchi. Chin Okeke was later seen head locking N6 and ordering security operatives to es*cort him off the premises after efforts to calm the situation was unsuccessful”. As indicated by the report, MI Abaga’s manager, Ahabuchi who had a somewhat extraordinary rendition of the occasion saying, “haba, how can we be fighting when people are sharing money. Yes there was a bit of back stage altercation but it was N6 who was being tense and the event organisers had security remove him from the venue. MI was even there trying to make peace and telling the organisers to leave him alone because its all love from here”. N6 was however unreachable for remarks at the season of the report. He didn’t react to our calls and instant messages as at squeeze time.